Keep an eye on your speed, time, distance, and calories with this large LCD window monitor. And with Priority Display, you can decide which data you want to watch closely. Maximize your workout with the ultimate tool: heart rate training. A built-in, dual-grip monitor keeps you in your target zone for better, faster results. 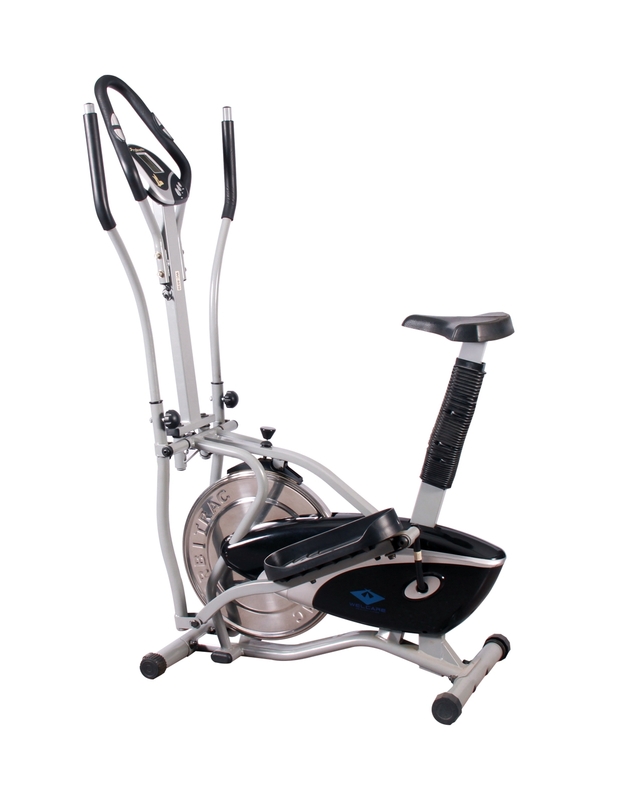 Plus, this bike is Bluetooth compatible; wireless heart rate straps sold separately..
4 kgs Fly wheel, increase the momentum of your speed and make your workout effortless. Yes, Handle bars also located on the side of the console. Yes, seat Can Be Adjusted Vertically and Its can be given feel Your comfort Work out. Smooth handles give you a excellent workout experience, Your whole body gets Ripped.